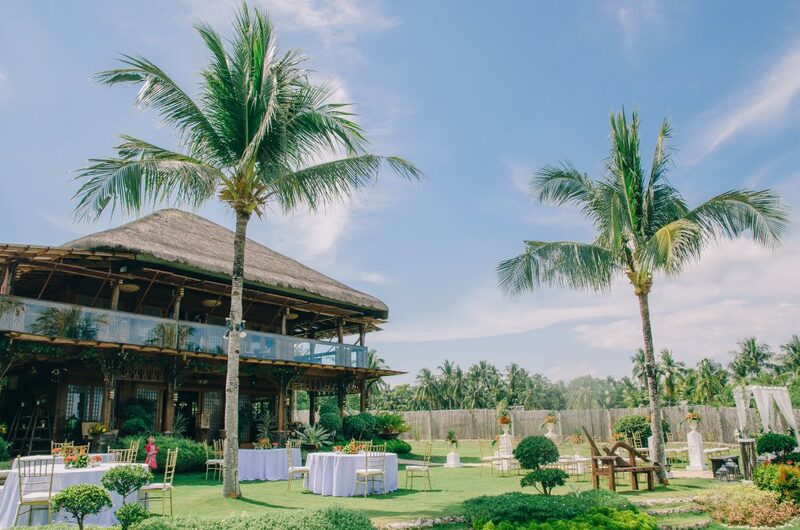 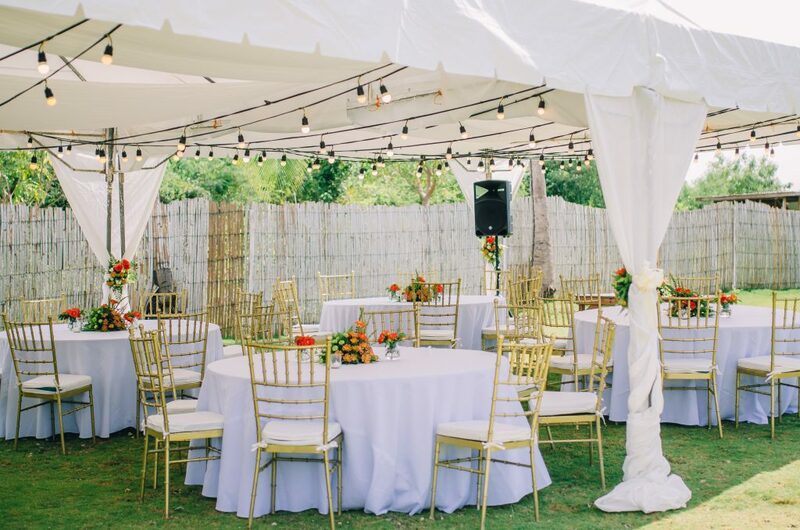 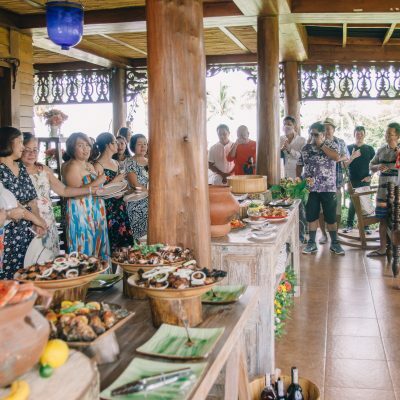 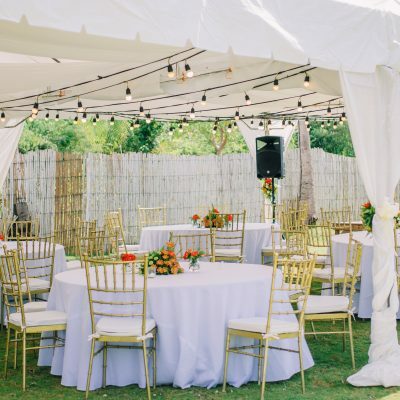 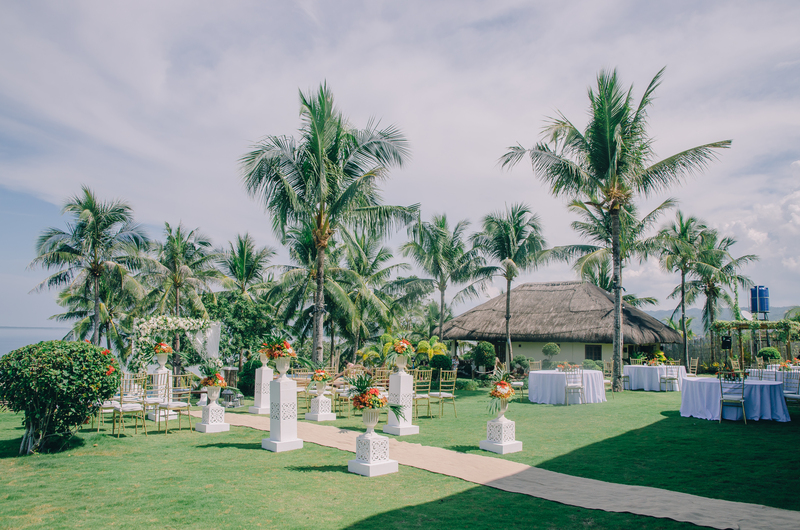 When you want your life-event like your wedding or a family gathering to take place in a cozy and intimate ambiance surrounded by Nature’s warm embrace, Vita Isola is just the perfect place for you. 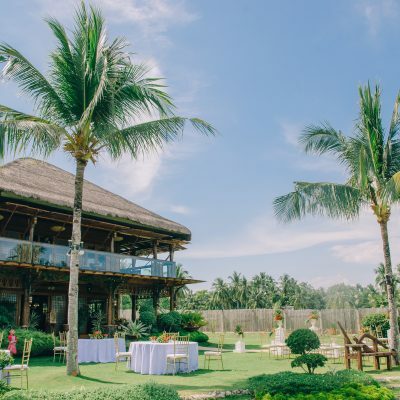 Located on a scenic coastline on an island that is an hour’s drive away from the city, Vita Isola offers you the privacy you need within a wide open space of earth, sky and sea. 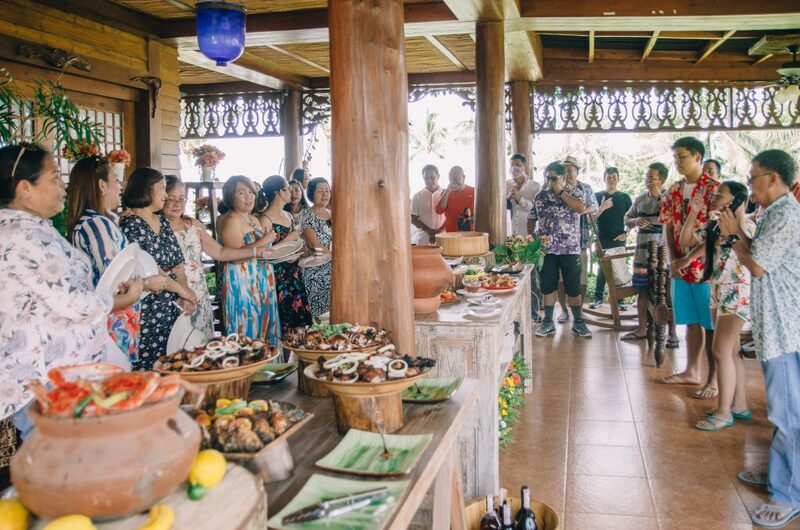 Savor the best of the Island Life.